Dynarex Stretch Gauze Bandage Roll is sterile and comes in multiple widths sure to fit your needs. 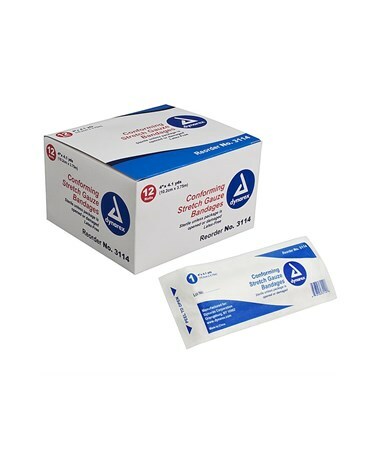 The selection of multiple widths will help assure the correct fit and coverage needed to take care of your patient and assure the greatest comfort. 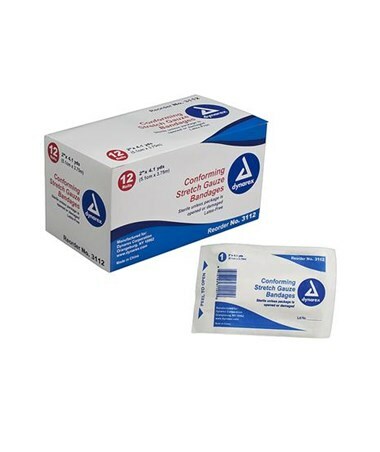 Gauze is highly absorbent, non-linting, and ravel free important for keeping wound site clean. 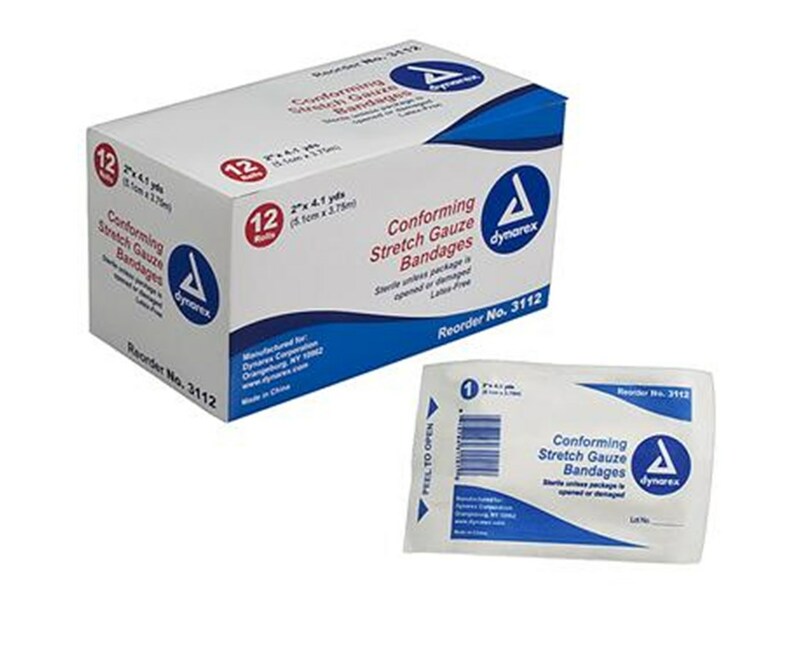 Dynarex Stretch Gauze Bandages are well conforming to even large, small, or difficult body contours. 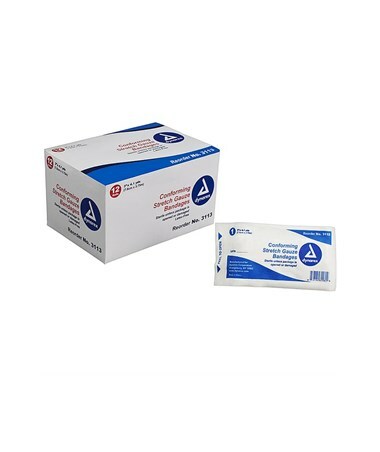 Packed in individual peel-open poly pouches to provide aseptic handling. 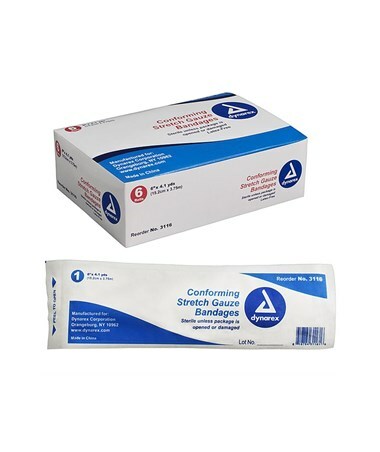 One roll provides 4.1 yards of stretched gauze bandage.